Do you want to learn more and become the best that you can be? Ready to move your training to the next level? Try one of our Workshops. 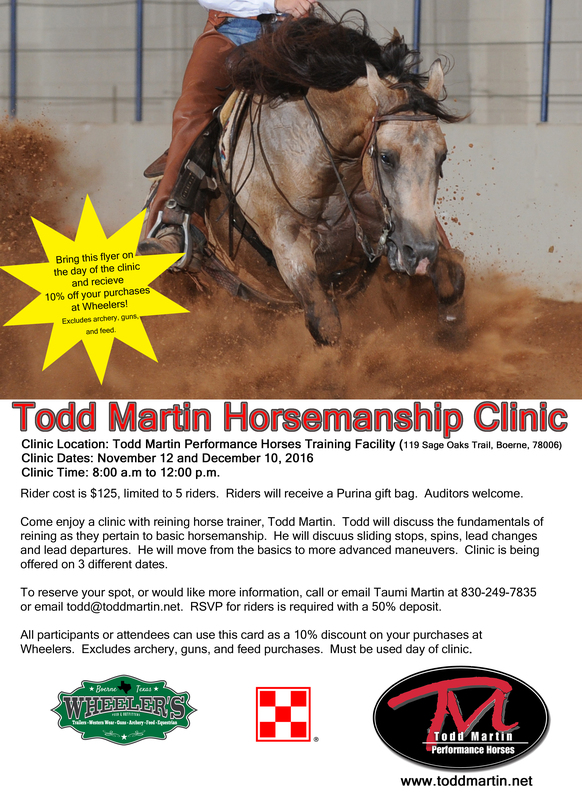 In each workshop, Todd will discuss the fundamentals of reining as they pertain to basic horsemanship. He will discuss sliding stops, spins, lead changes and lead departures. He will move from the basics to more advanced maneuvers. Pick a date, or pick all three and come join us! 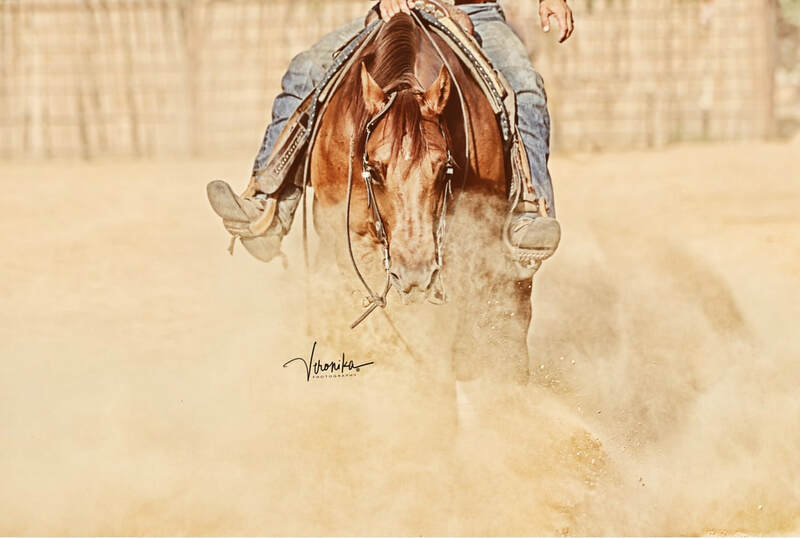 We do custom clinics to meet your needs. Feel free to call or email Taumi Martin at 830-249-7835.